Mark Dawson has worked as a lawyer and currently works in the London film industry. His first books, "The Art of Falling Apart" and "Subpoena Colada" have been published in multiple languages. He is currently writing two series. 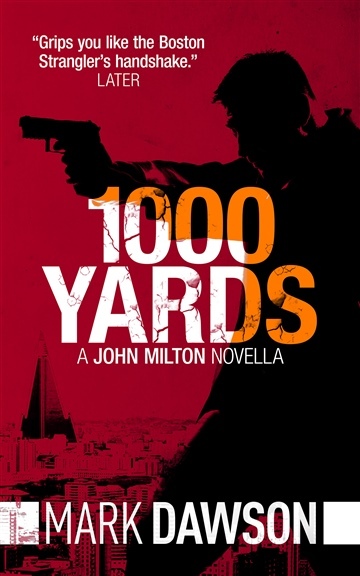 The John Milton series features a disgruntled assassin who aims to help people to make amends for the things that he has done. Mark lives in Wiltshire with his family. Soho Noir is set in the West End of London between 1940 and 1970. The first book in the series, "The Black Mile", deals with the (real life but little known) serial killer who operated in the area during the Blitz. "The Imposter" traces the journey of a criminal family through the period; it has been compared to The Sopranos in austerity London.